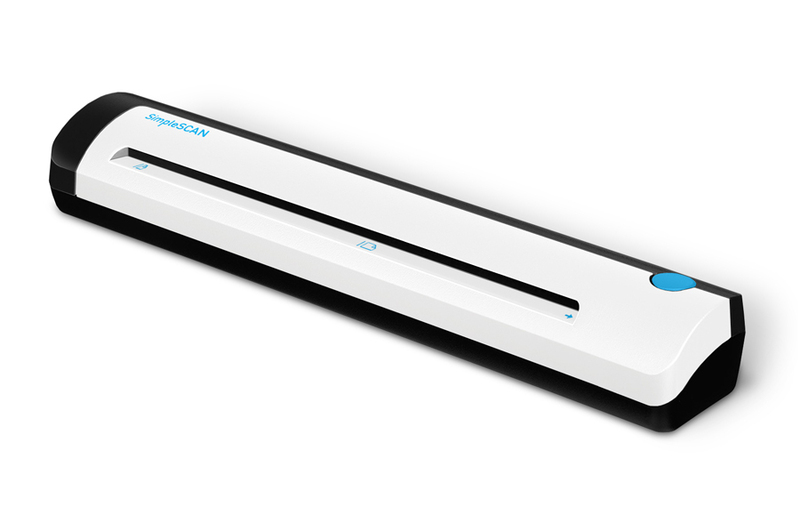 SimpleSCAN aims to help clear paper clutter and make scanning easy. Our goal is to help small businesses, individuals, and on-the-go business professionals organize and categorize their files digitally. With less paper to organize and an easily digitized process, SimpleSCAN streamlines your workflow to ensure you have the time and space to get your work done.